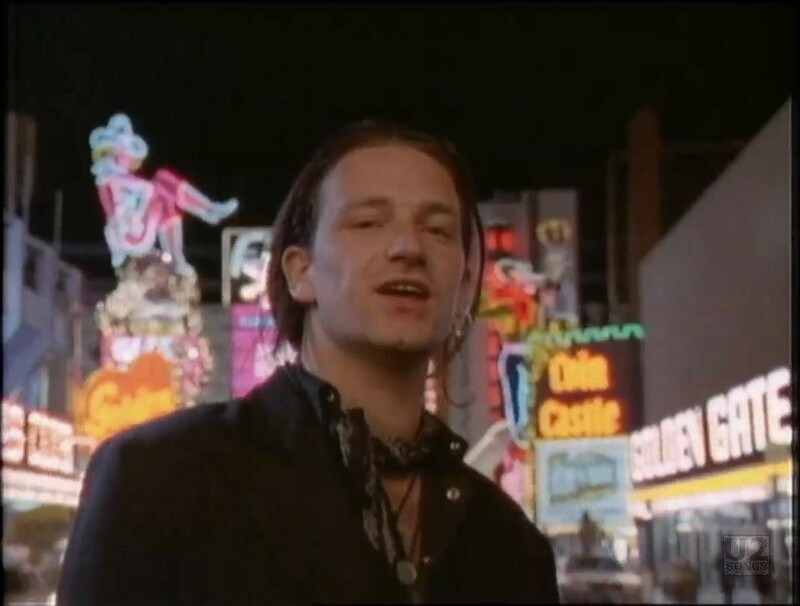 This performance video of U2 walking around the Las Vegas strip was filmed after a concert held in Las Vegas on April 12, 1987. 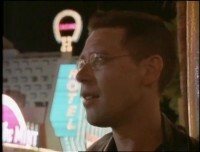 The footage was filmed along Fremont Street, in what is now known as The Fremont Street Experience. Filming took place mostly in the block between Main St and S Casino Center Blvd, with a bit of the filming taking place in the next block. 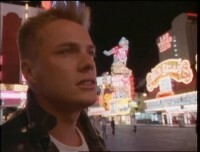 A large portion of the video takes place at the intersection between Fremont St and S. Casino Center Blvd. The video opens in black and white, and first we see Bono walking towards the camera in an alley. He walks by the remainder of U2 who fall in behind him. As the song kicks in, he spreads his arms, and the footage turns to colour, and we are in the lights of Vegas for the remainder of the video. 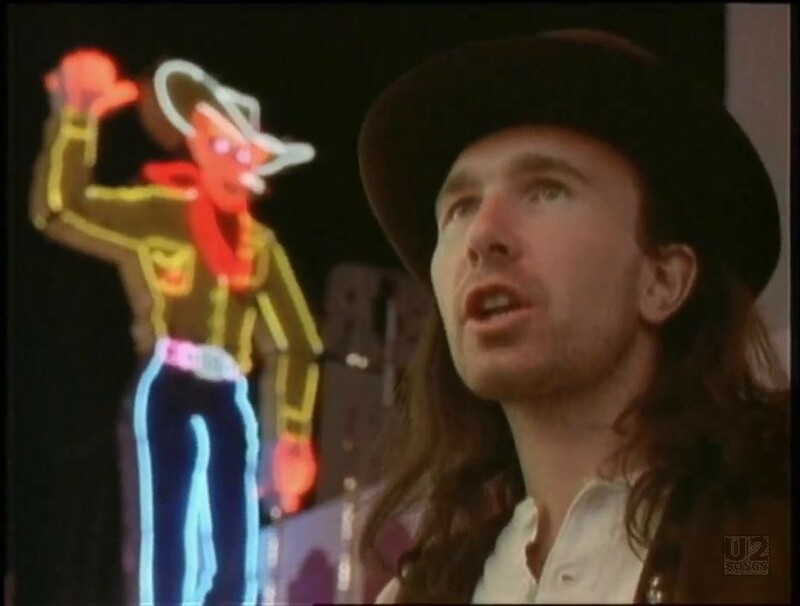 We see the Edge playing in front of Vegas Vic, the famous cowboy made of neon. We see Bono interacting with fans, even giving out a few kisses throughout the video. Both Adam and Larry are seen walking around and singing the song. At the end Bono even jumps onto the hood of a car. 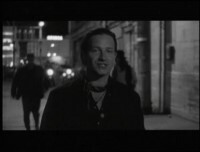 The end of the video features the images fading once again to black and white. 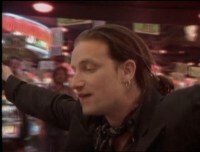 The video was filmed by Barry Devlin who was traveling with the band throughout their US tour. 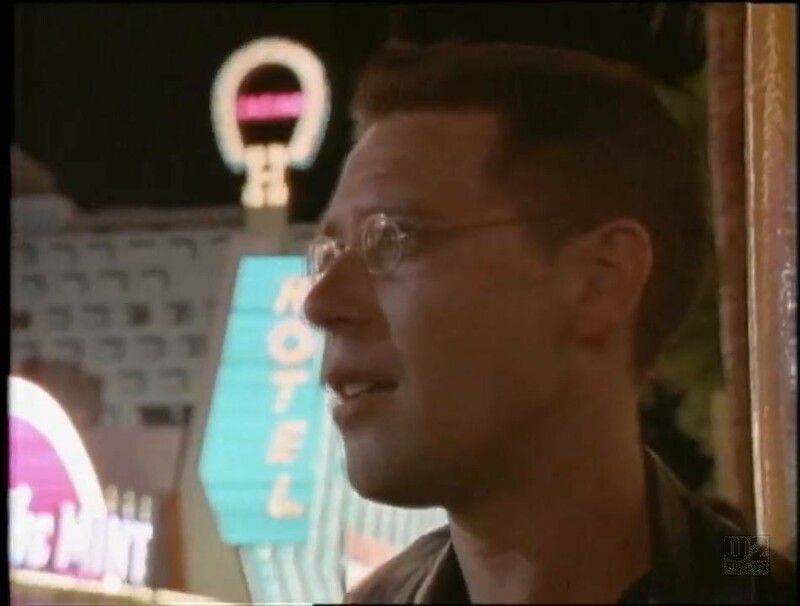 In fact the video for “I Still Haven’t Found What I’m Looking For” was filmed after one of the stops on the 1987 tour. On April 12, U2 performed in Las Vegas and this video was filmed after the concert was complete. It had been their first concert in Las Vegas. The video for “I Still Haven’t Found What I’m Looking For” started to air on MTV in May 1987. "U2 - “I Still Haven’t Found What I’m Looking For” Single"
"U2 - “I Still Haven’t Found What I’m Looking For” Promotional Release"